Just yesterday, we finally got a look a Benedict Cumberbatch‘s Doctor Strange fully costumed and in action alongside Chiwetel Ejiofor‘s Baron Mordo, as production hit the streets of New York City. Today brings even more treats as Mads Mikkelsen arrived on the NYC set to get in on the action. While we know Mikkelsen will be squaring off against the Sorcerer Supreme as the film’s villain, Marvel has yet to confirm exactly what character he’s playing so the new images are your first opportunity to dig in and get your speculation on. 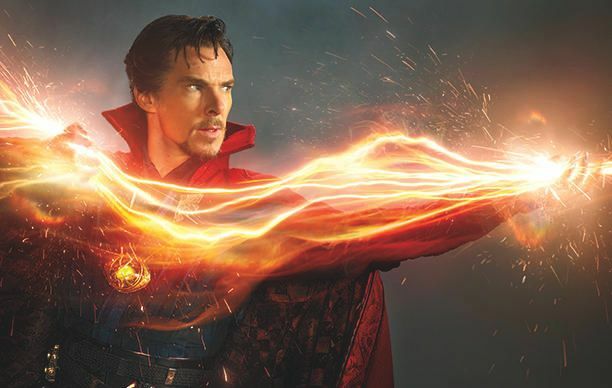 MCU mastermind Kevin Feige has teased Doctor Strange as the most psychadelic entry in Marvel’s catalogue to date, and they’ve entrusted Sinister and The Exorcism of Emily Rose helmer Scott Derrickson with the task. Derrickson is directing from a script by Prometheus scribe Jon Spaights (which was later touched up by Sinister‘s Robert C. Cargill). 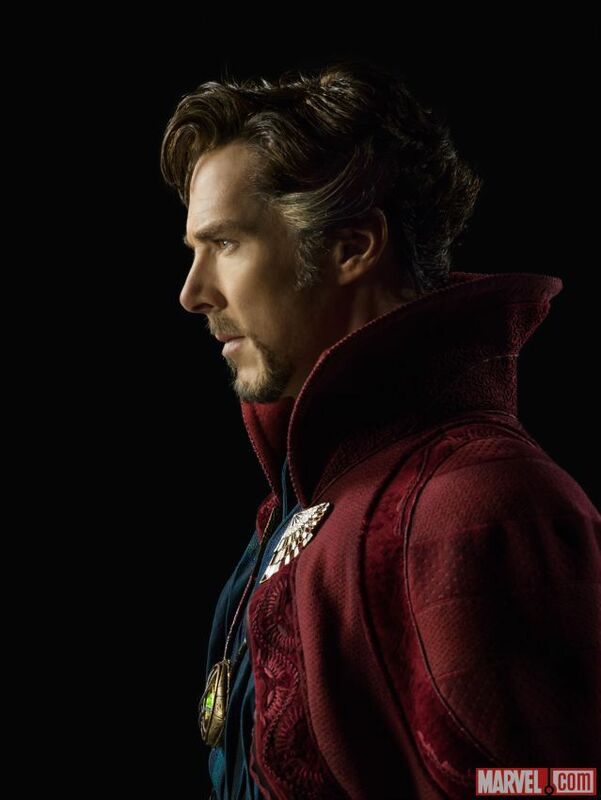 Doctor Strange also stars Rachel McAdams as “a fellow surgeon that has a history with Strange,” Tilda Swinton as the gender-swapped Ancient One, and Benedict Wongas Strange’s trusted associate, Wong. As well as Michael Stuhlbarg, Scott Adkins, and Amy Landecker in undisclosed roles. Check out the first images of Mikkelsen’s evil sorcerer below, and comic book experts sound off in the comments with your theories on who he’s playing. Click here for our full rundown of upcoming superhero release dates, and check out our most recent Doctor Strange coverage in the links below.